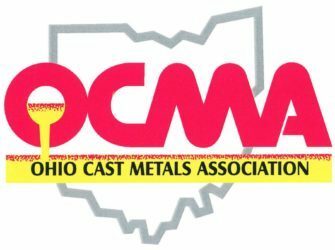 This is a question that seems to be obvious to metal casting employees. But it’s one that creates some misunderstanding among the public. A casting is a distinct metal part that is formed by pouring molten iron, steel, aluminum, zinc, titanium, magnesium, brass or bronze from virgin ingot or recycled materials in a mold or die. This distinguishes castings from metals that come from steel mills requiring further metal forming operations. While only a few examples of metal castings may come to mind, in reality more than 100,000 products depend upon their existence, including those related to transportation, agriculture, medical supplies, computers, sporting goods, recreation, musical instruments, air conditioning, textiles, plumbing, gas and electrical transmission, and even the country’s defense. Your car couldn’t run without the cast engine block. Your grocery stores would be empty without farm machinery made from castings. Your home would be cold, waterless and powerless without cast furnaces, faucets and electrical components. The safety of your home or business may depend on the cast fire hydrant on the corner. 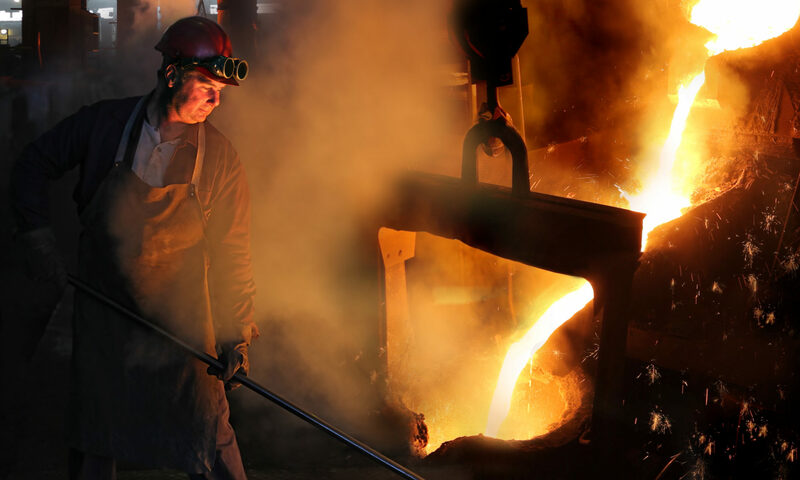 Obviously, the metal casting industry is critical to all manufacturing processes. Many of the nation’s conveniences and technological advances wouldn’t exist without castings.